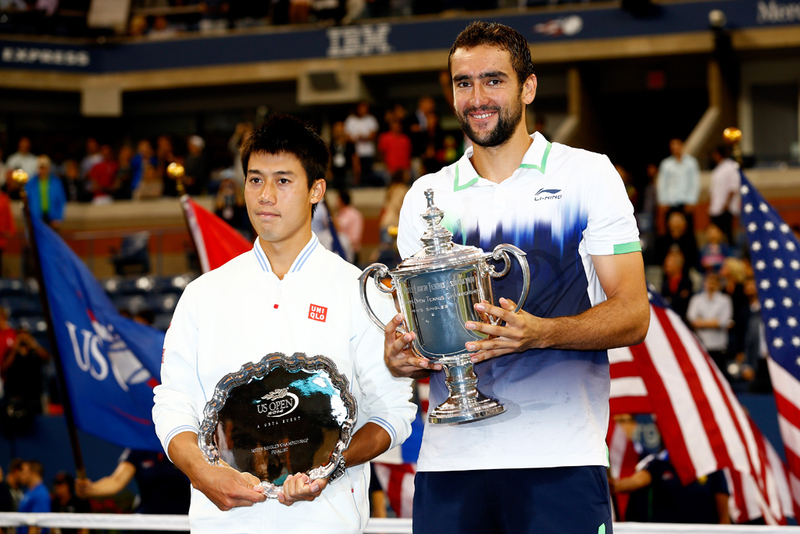 Analysis: Can Kei Nishikori finally conqueror a first Grand Slam title? 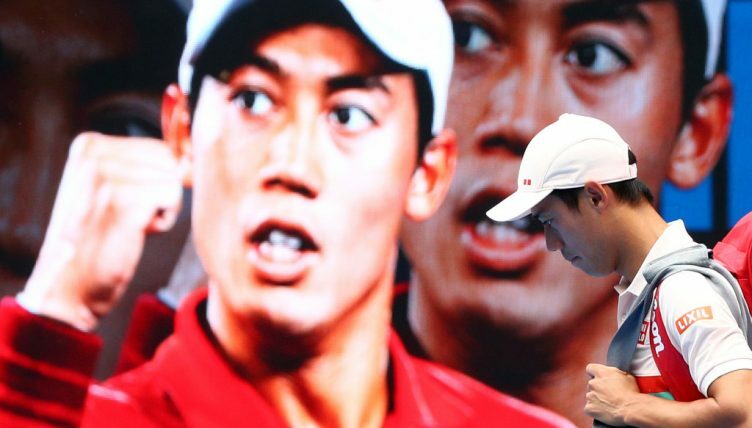 Is Kei Nishikori destined to win the major his talent probably deserves? James Spencer takes a closer look at the Japanese star. In the early stages of his career Nishikori was considered by experts as a future Grand Slam champion. At nearly 30 years old, Nishikori’s talent is endangered of being wasted. Seeing the success Boris Becker and Ivan Lendl were contributing to Novak Djokovic and Andy Murray’s game, Nishikori astutely added Michael Chang to his coaching team. American legend Michael Chang won the French Open at 17 years old. Chang’s influence made an instant impact on the Japanese. Nishikori beat Federer in Miami and nearly beat Nadal in the Madrid Masters final before succumbing to injury. 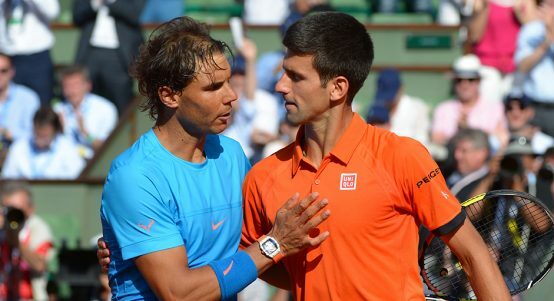 His high point came when he made the US Open Final, beating Novak Djokovic in the semi-finals. The Japanese was then overcome by the occasion and easily beaten in straight sets by Marin Cilic, who was also in his first Grand Slam final. This enabled Nishikori to achieve a career high of number four in the world. 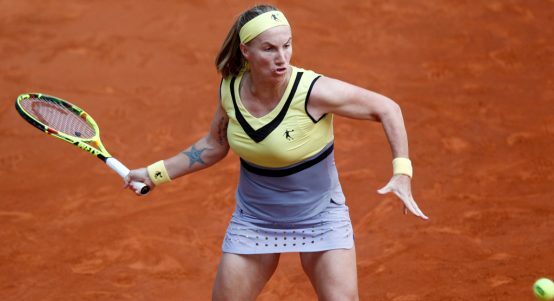 Afterwards, tennis pundits became carried away that this signalled a changing of the guard in tennis. However, Nishikori has not experienced those dizzy heights since. The main stumbling block for Nishikori is injury. 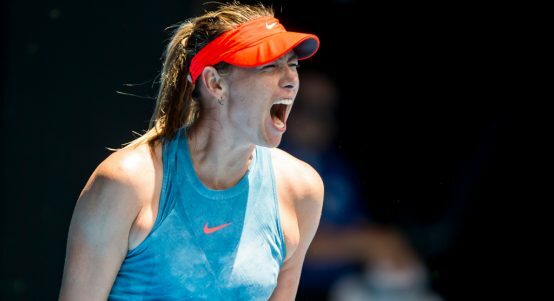 He has often had to pull out of tournaments such as Wimbledon, the French Open or Halle in Germany back-back years in that scenario. Nishikori has retained his collaboration with Michael Chang, which was initially highly successful but he has been unable to capture such form since. The constant stop starts for Nishikori explain why he is yet to win a Masters 1000, and the injuries could also be attributed to his style of play. 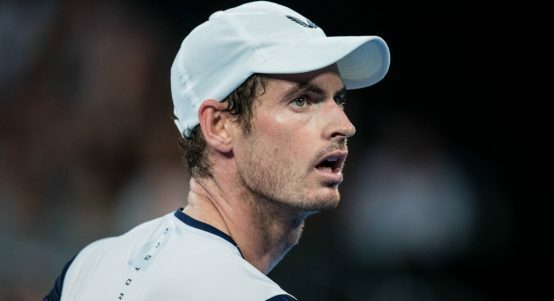 Like Murray and Djokovic, he is a hustler who goes after every ball and never gives up. Such long rallies, particularly the baseline exchanges have taken its toll on the Japanese. A year ago, Nishikori was battling back from elbow surgery that took him out of the final stages of the 2017 season. After four months off from the sport, Nishikori opted to play on the challenger circuit to get his level back. 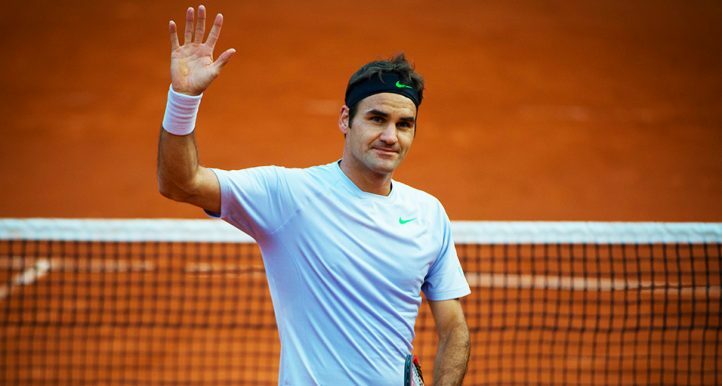 His hard work paid off when he surprisingly made the final of the Monte Carlo Masters before losing to Nadal. 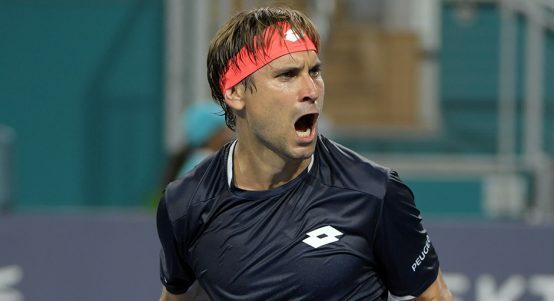 By the end of the 2018, he deservedly secured a place in the world’s top 10 and again qualified for the ATP Finals. 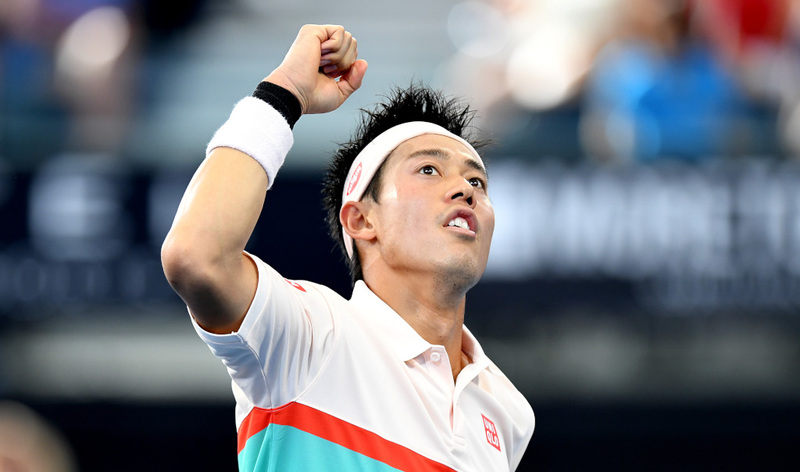 Before arriving in Melbourne, Nishikori triumphed in Brisbane to crack a nine-final long losing streak. 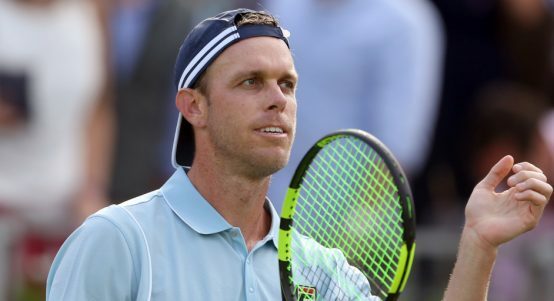 He has already had to fight through a tough five-set epic with Ivo Karlovic in Melbourne, which may jolt him into action. Nishikori’s third round opponent is Portugal’s Joao Sousa before potentially playing Spain’s Pablo Carreno Busta or Italy’s Fabio Fognini. The indications are that this tournament will likely come too early for the Japanese star to stage a title challenge, but you never quite know as he certainly possesses the talent. Nishikori will likely be a major threat on the clay courts if he can showcase the form that landed him consecutive titles in Barcelona a few seasons back. This is arguably his strongest surface. 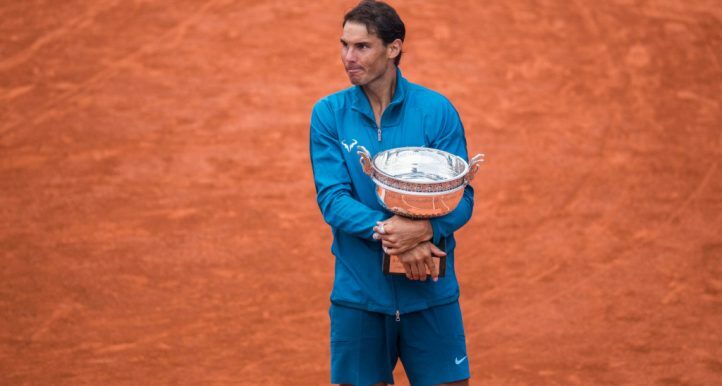 He may win a clay court title this season but it would depend on the dominance of Rafael Nadal and what tournaments they enter. Now his seeding is strong, Nishikori will enjoy a favourable draw and could be a surprise French Open contender. It must be stressed, of course, that any Roland Garros contender must be considered an outsider as long as Nadal is around. 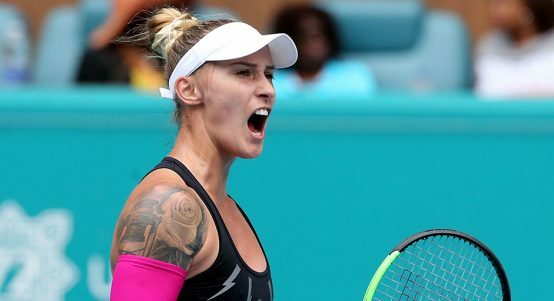 This is the one in the coming years Nishikori could probably target. The US Open nearly always has a different champion each year. Nishikori was trained as a youngster at the Nick Bollettieri Academy in Florida. His familiarity with the States can help him in the future. Depending on when Nadal, Roger Federer and Novak Djokovic decide to call it a day, Nishikori could win in New York one day if he stays healthy and motivated. Even should that dominant trio stick around, Nishikori has shown enough in previous US Opens as both a finalist and semi-finalist to suggest he can compete at Flushing Meadows. Nishikori is one of the most marketable and famous athletes in Asia. 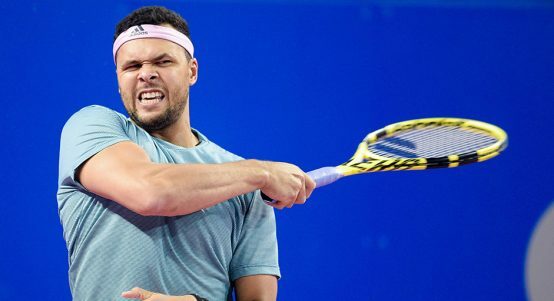 He will be desperate to play alongside US Open champion Naomi Osaka next year for Japan on home soil. And you can be certain Nishikori will be going for gold next year in Tokyo.